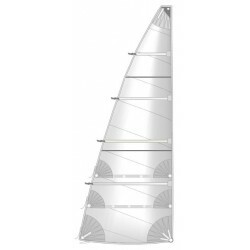 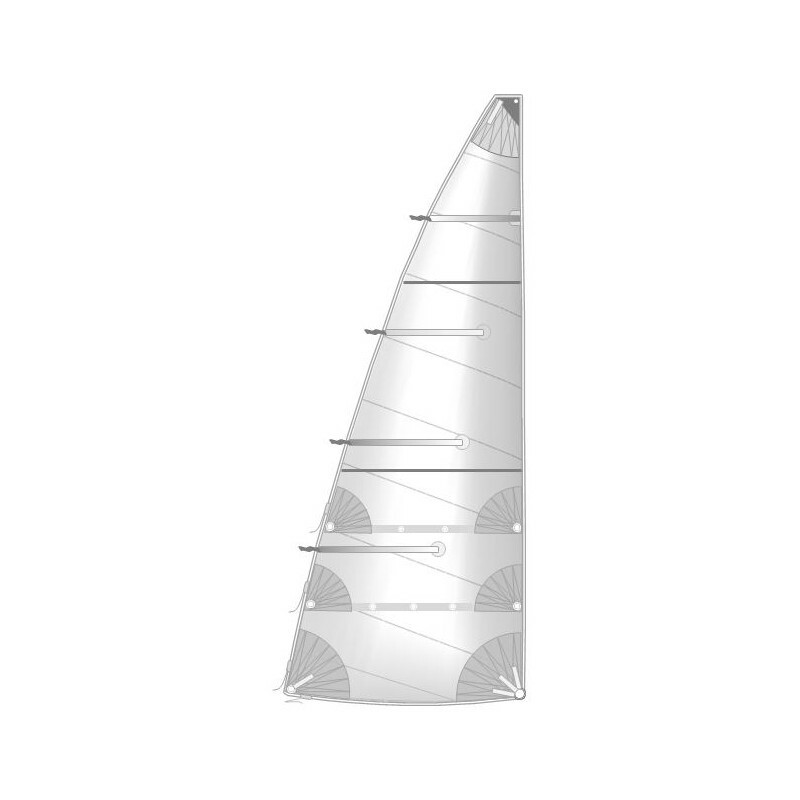 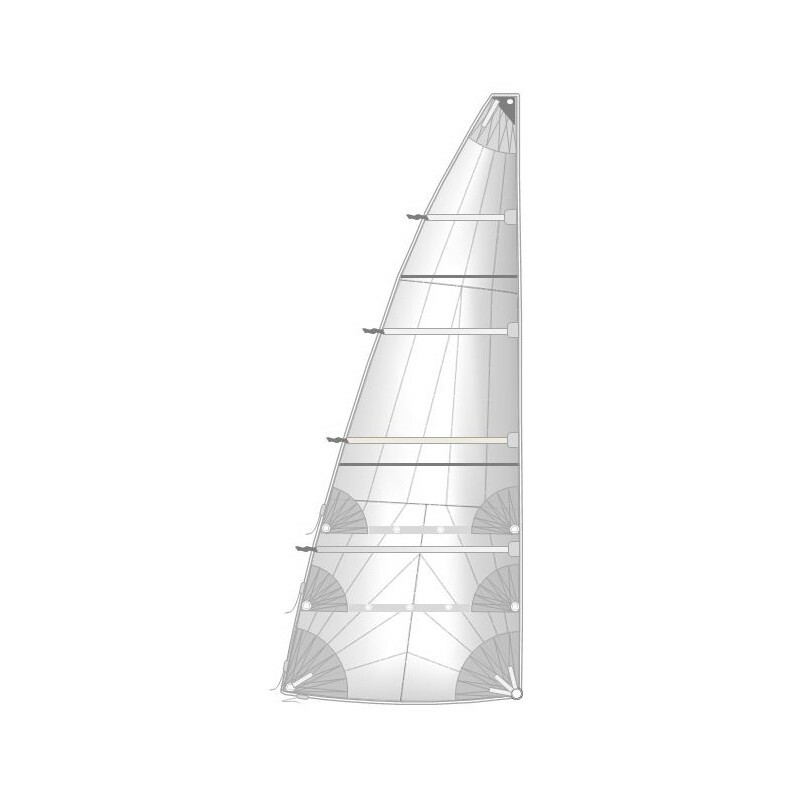 Choose your type of mainsail and cut from the list of drop-down menu and specify your sail surface and sailboat length. You will get the amount of your sail using the configurator. 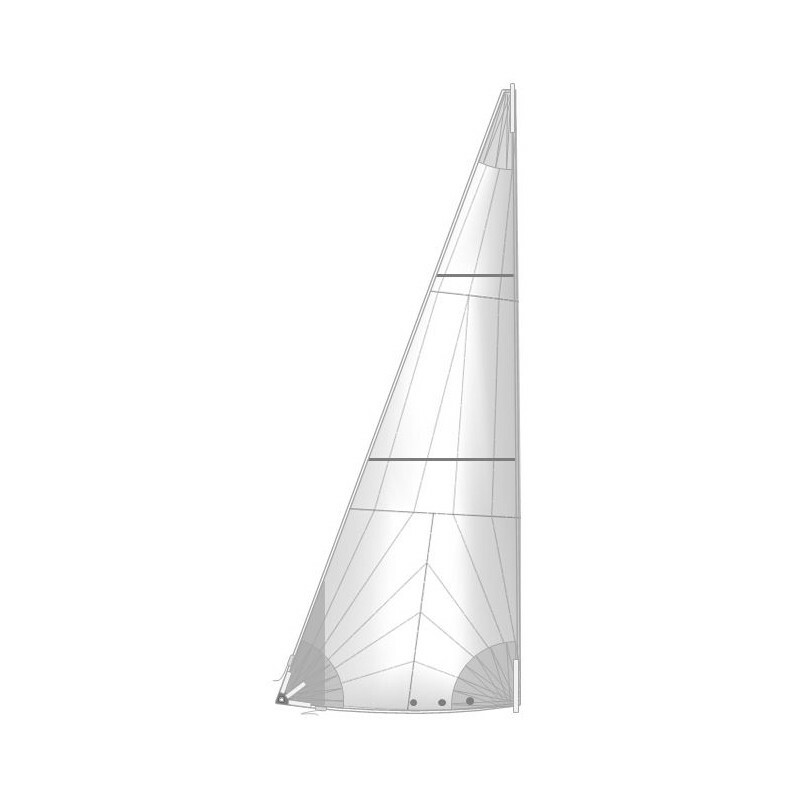 You can also go directly to the page of each type of sail, choosing from the menu here below.